The magic continues! Britt + Ryan's Bayfield, Wisconsin wedding was so spectacular, spectacular, one blog post wasn't enough! 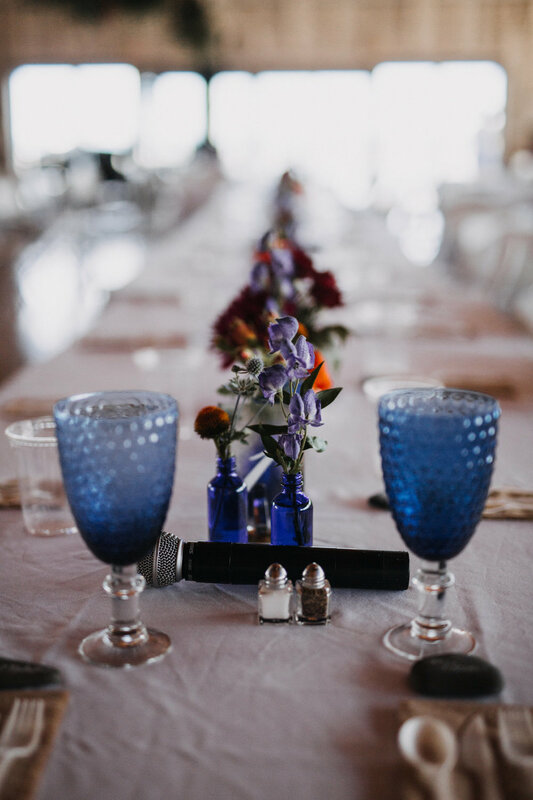 Take a hand-painted skirt, driftwood with a bright infusion of colorful floral everywhere and throw it all along the shore of our favorite lady -- Lake Superior, COME ON! 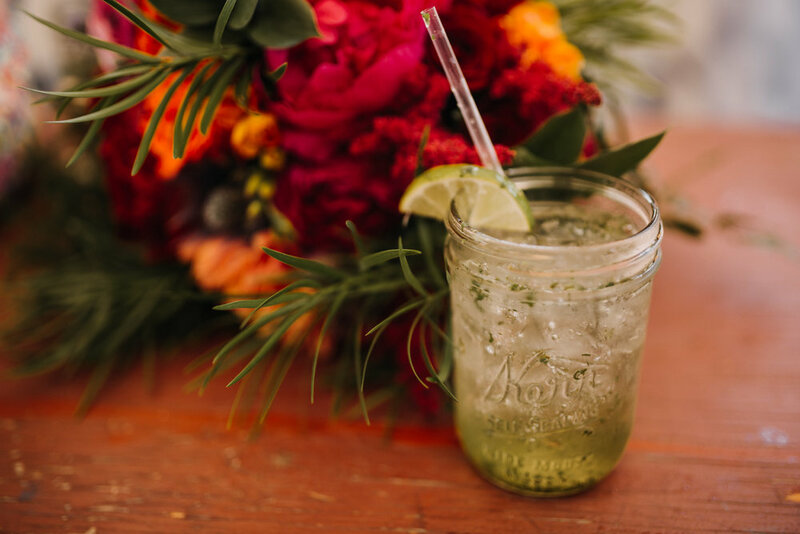 Place rocks, mason jars, pre-festivity bevs at our #1 spot - Tom's Burned Down Cafe on Madeline Island, sign us up! 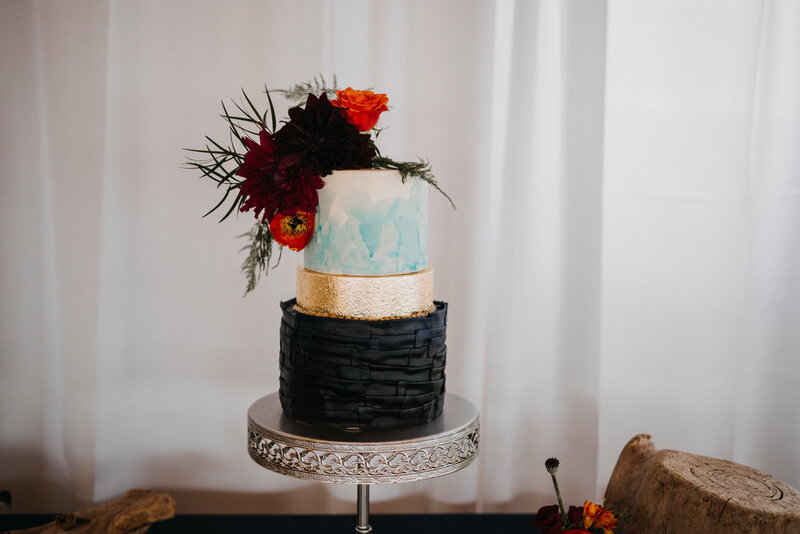 Brittany, the one and only gypsy, of SimplyGypsy Events KILLED it across the board with this one. 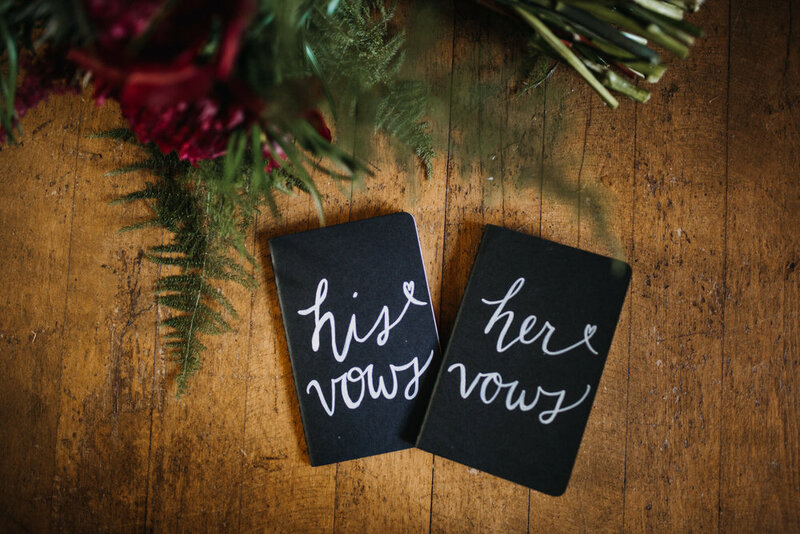 We didn't expect anything less from the bride who is also the wedding planner extraordinaire! 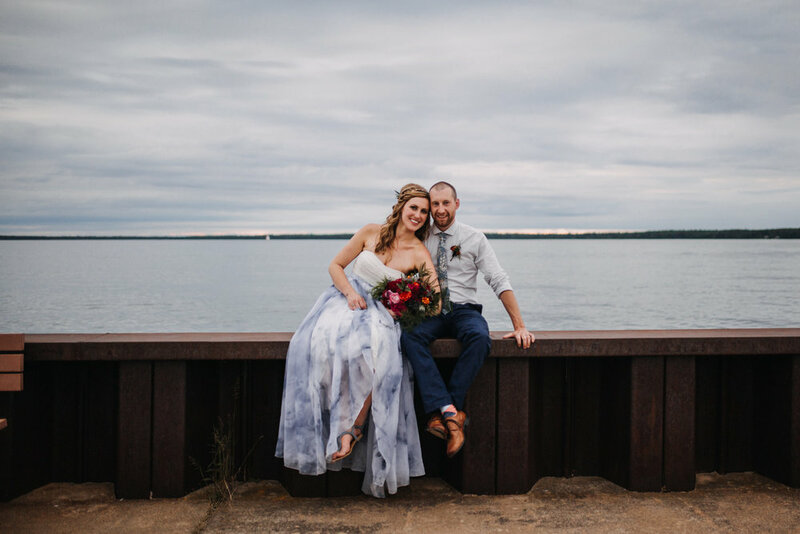 For real, this wedding was one for the books, or should we say magazine -- our girl Britt got published in the Spring/Summer issue of Wisconsin Bride! Woohoo! See for yourself! Go get it right now! tie: Neck + Tie, Co. Giant driftwood installations dripping with greenery + bright + beautiful floral including peonies, dahlias, dutch hydrangea, + amaranthus.